Twelve Hours Of Static White Noise Or The Greatest Black Metal Record In History? In our quest to find the greatest and most bizarre up and coming writing talent in the world, Tyranny of Tradition today presents guest columnist Chaitanya Devarakonda from Mumbai, India. He has spent the better part of the last 50 years analyzing the cultural and spiritual impact of black metal on our ecosystem. His first book, How Black Metal Caused The Stock Market Crash of 1929, will be available in the Spring. A debate has been raging among black metal fans over the past six centuries as to whether an album’s production should be glossy and easy to listen to or raw and fierce. Those who prefer banshee-like screeching, inaudibly distorted guitar and drumming that overpowers anything that would remotely resemble melody seem to win this debate almost every time. The logic is so flawed it’s impossible to comprehend let alone beat it so you just go with it. Based on this incredibly ridiculous premise, I believe that I have discovered a diamond-in-the-rough, an album so difficult to listen to that even black metal pvrists will love it. The Holy Grail of Black Metal. 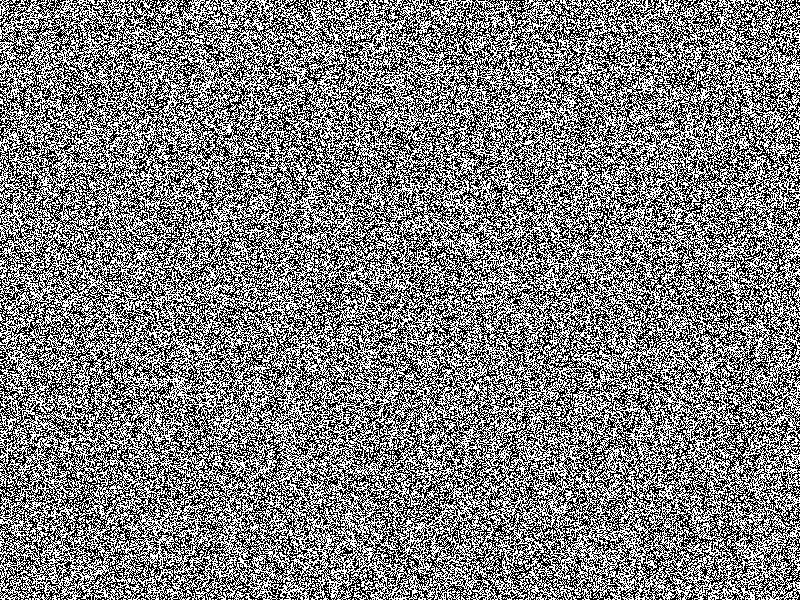 Twelve hours of nothing but pure, uninterrupted white noise. If you are an aficionado in search for the most meaningfully trve and kvlt black metal in existence this is your answer. The eccentrically obscure bliss that sustains into the chaos of thought and logic in it’s truest form by the very disturbing of sub atomic particles that have adverse effects on conducting and transmitting materials which is sublimely and quite literally inhumanly beautiful. Or something. The first ten minutes are the most challenging. You have discovered something that may be the truth, but you are still not yet not capable of comprehending the depths of the abyss you are staring into. Stay there. The pain will pass. It’s as if you are being lectured by The Dark Lord Satan himself about how to become a better and more pious person. At some point, you simply just need to smile and nod. Around three hours into it you begin to conceptualize what is going on and are thrown into despair observing the filth of humanity and the sad excuse of an existence people lead. It’s like winning an all-expense paid trip to Detroit. If you peel back the multiple layers of this tomato, you begin to unfold the core concepts of black metal. Two hours later you mind begins to wrestle with the true meaning of religion, the flocking of humans like a herd of sheep for slaughter and the general ridiculousness of everyday actions. You are filled with an indescribable remorse. Your angst numbs you. A total of 7 hours into this now you have lost all connection with reality. You float, at peace with yourself on a cloud of white noise. It’s around this time that the voices in your head begin to compete for attention with the noise. Imagine the intricacy of an art form where your own thoughts are transmogrified by the sheer dissonance of the sound. Genius is the one and only word for the person who decided to capture this on tape. Ten hours into it you have lost your senses and sit and drool. The next two hours seem almost effortless. You have attained black metal enlightenment. Even after the noise ends, there is a six hour lag before you begin to move parts of your body. You feel like you have placed your head through a cheese grater. You are left with an ominous, Jack Nicholson at the end of The Shining-type stare and no connection with the vast pageant of absurdity that is modern life. I am unable to rate this album in a way that can be translated into any language or system spoken or understood by human beings. This entry was posted on October 18, 2013, 5:26 PM and is filed under Uncategorized. You can follow any responses to this entry through RSS 2.0. You can leave a response, or trackback from your own site. Maybe they listened to “White Light White Heat” a few times too many? Fast track to nirvana or lost in the eternal black hole? They may be one and the same.